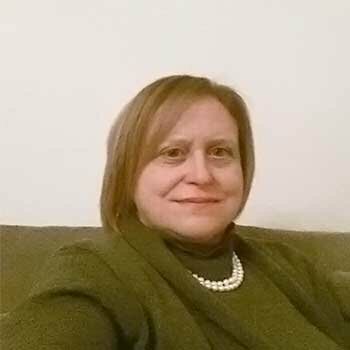 Bio: Dr. Rita De Matteis received her Bachelor Degree in Biology from University of Urbino in 1992 and Ph.D. in Neuroscience in 1996 from the University of Ancona, Italy. She received postdoctoral training in the Institute of Normal Human Morphology, Faculty of Medicine, University of Ancona, Italy where she studied the physiology and pathophysiology of obesity. In 2005 she moved back to the University of Urbino as an Assistant Professor of Physiology at the Faculty of Health and Physical Exercise.